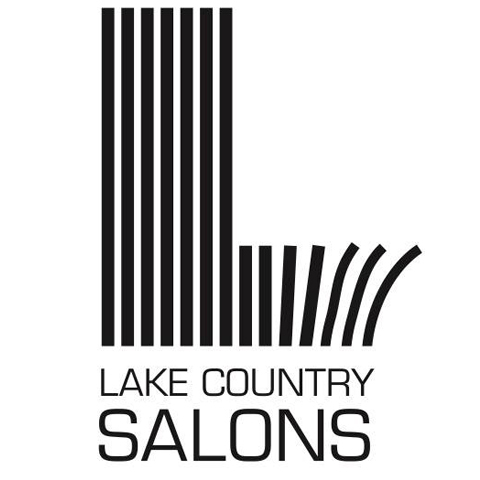 Lake Country Salons, in Oconomowoc, WI, is the area's full service family friendly salon serving the Lake Country Community and surrounding areas since 1985. We specialize in hair cuts, waxing, extensions, nails, perms and much more! 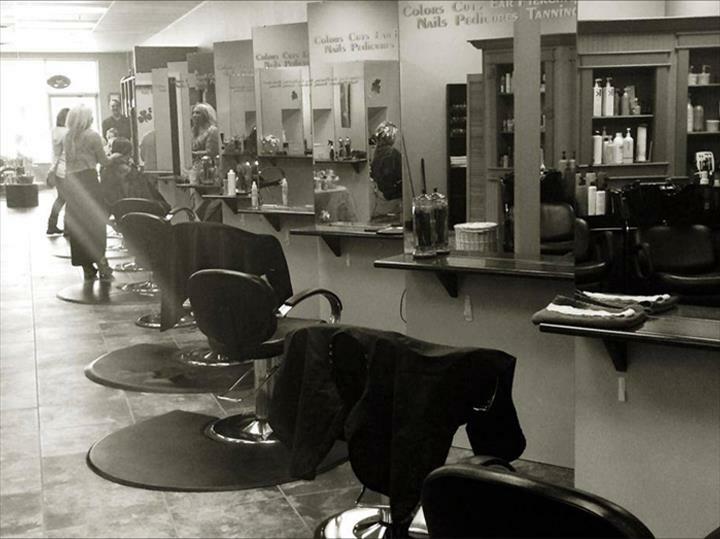 For your next salon day, contact Lake Country Salons in Oconomowoc. "I was in every week while living in Oconomowoc. My stylist Kylee was fantastic, and if I just misspelled her name I’m very so..."
"I was in every week while living in Oconomowoc. My stylist Kylee was fantastic, and if I just misspelled her name I’m very sorry!. 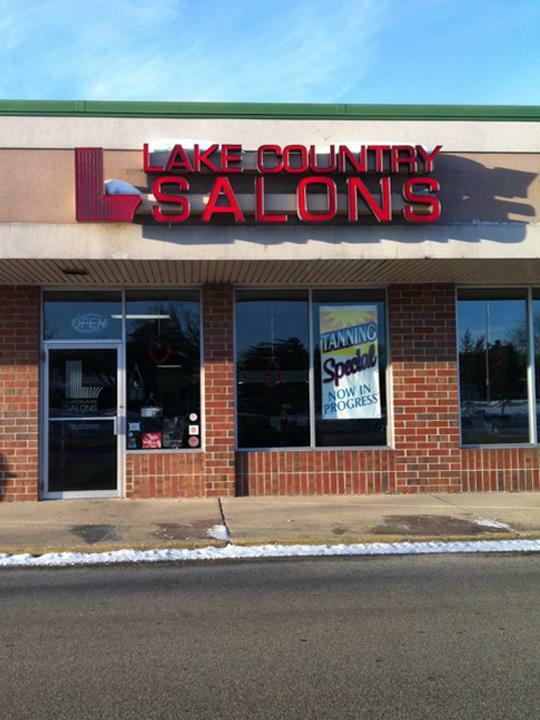 (Correct me in a response and I’ll edit) I moved about 6 months ago, and I have yet to find a place even close to Lake Country Salon. The people that work there are fantastic, and I was always pleased with my haircut. Over and above in everything they do! Thank you !" "Been going here all my life and I've never had a problem! Went away for a while to a different salon and decided to go back last night. I was with Melissa and she did a great job! I will be seeing her again." "The best Salon jn Oconomowoc. Professional service." "Went for a pedicure, hair color/cut and I was not disappointed. Great service and friendly staff. Kylee did my hair and I absolutely love it." 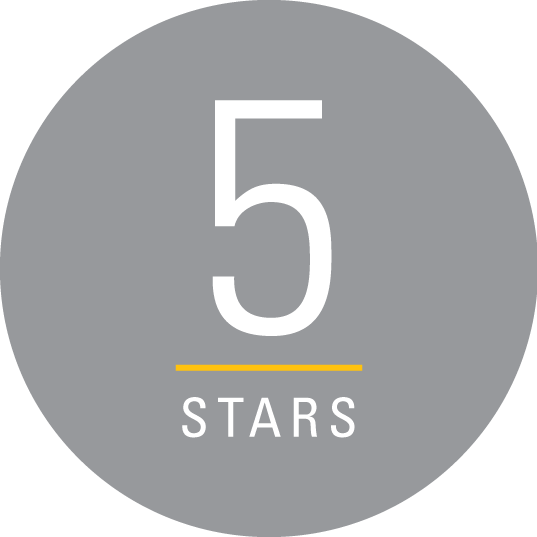 "Great experience! My stylist did an amazing job with my hair color and styling!" "It's a really nice clean place and staff is really great." "Absolutely LOVE my new hair cut that I got today by Brooke! She was great and very professional and sincere. Definitely will be returning to see her!" Established in 1985. 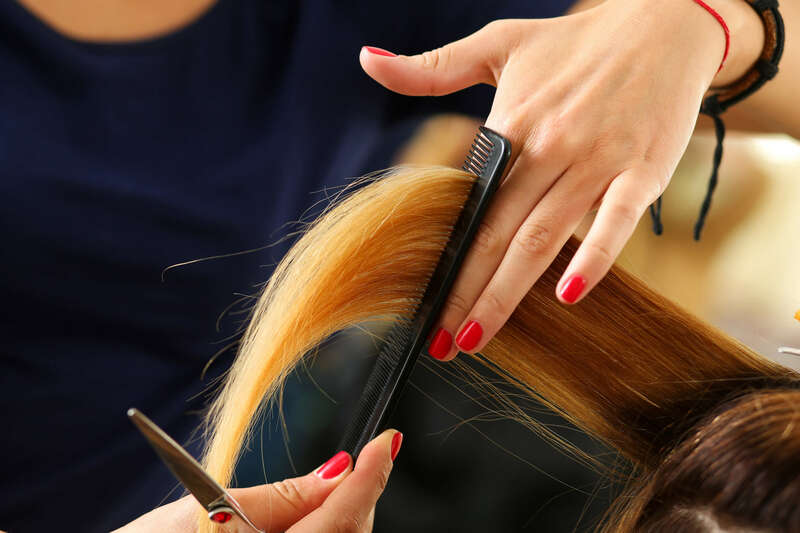 Lake Country Salons is proud to serve our local area which includes Waukesha County, WI, Oconomowoc, WI, and Surrounding Areas. We specialize in Hair Cuts, Color, Perms, Make up, Facial Waxing, Extensions, and Ear Piercings since 1985.